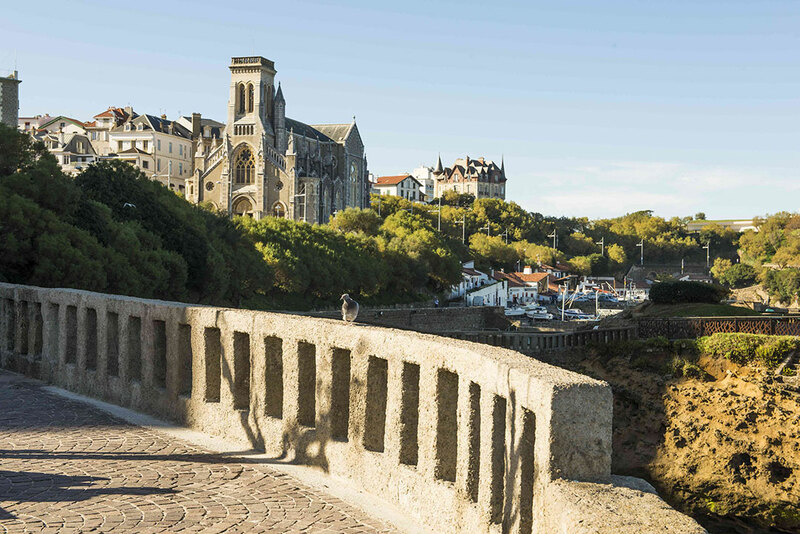 In the heart of the Basque Country in France, at the crossroads of cultures, Biarritz is one of the most renowned seaside resorts on the Atlantic Coast. Victor Hugo, enchanted by Biarritz, wrote in 1843, “I know of no other place more charming and magnificent than Biarritz”. But he feared that the small fishing village would “become fashionable” and perceptively stated “it will happen very soon!” Indeed, eleven years later, the Countess de Montijo visited the town where she had spent many childhood holidays and stayed for two months with her husband, Napoleon III. The Emperor, won over by this peaceful seaside village, had a summer villa built, the Villa Eugénie. Over a period of sixteen years, the imperial couple would take up residence every summer, apart from 1860 and 1869, to enjoy the beneficial effects of the sea and climate. What remains in Biarritz of its imperial past? 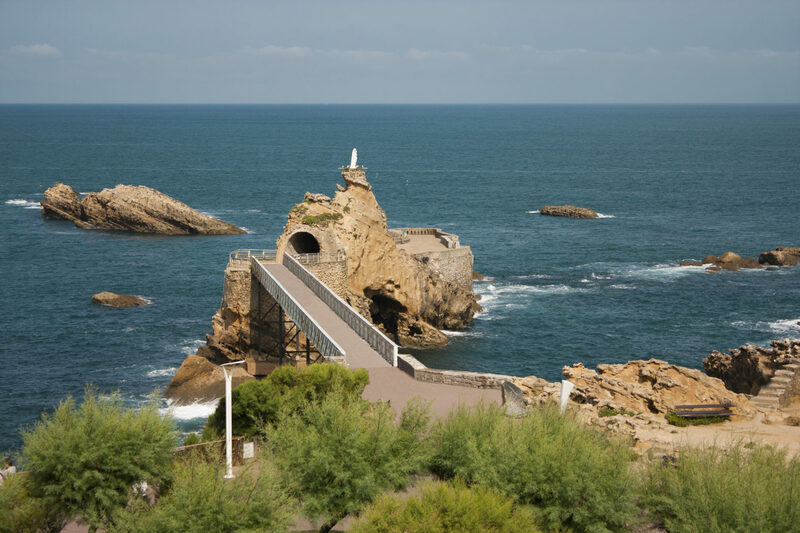 Biarritz, a museum town, blends the hallmarks of yesteryear with today’s contemporary influences. There are numerous sites and museums in the town that highlight its cultural wealth that forever bears the mark of visits made by Napoleon III and the world’s most prominent figures. 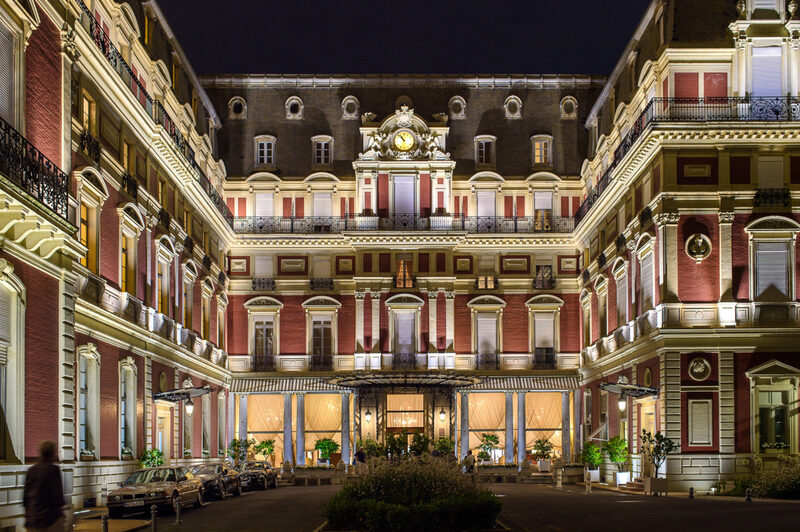 Accustomed to welcoming prestigious visitors, the seaside resort has maintained its tradition of extending a warm welcome with its palaces, charming hotels, boutiques and casino. 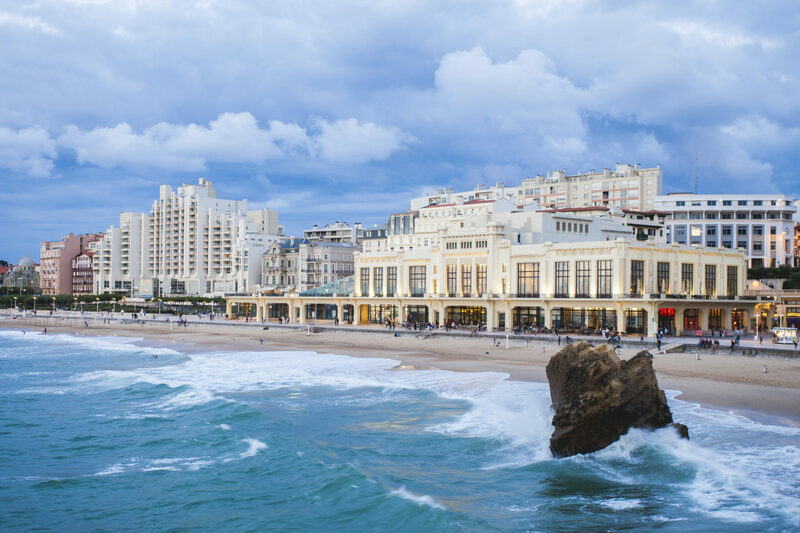 More elegant and glamourous than ever, Biarritz buzzes with life all year round to the rhythm of festivals, ballets, and an array of cultural and sporting events.